Create a profile to help prospective customers find you, trust you, and get directly connected with your staff. We put prospective customers directly in touch with your skilled senior housing advisors. Get directly in touch with your prospective customers. We will provide your contact information to our traffic, unlike our competitors that use their own call centers to funnel leads to you (and sometimes your competitors). We put you in charge of Search Engine Results with a business profile page that you control. 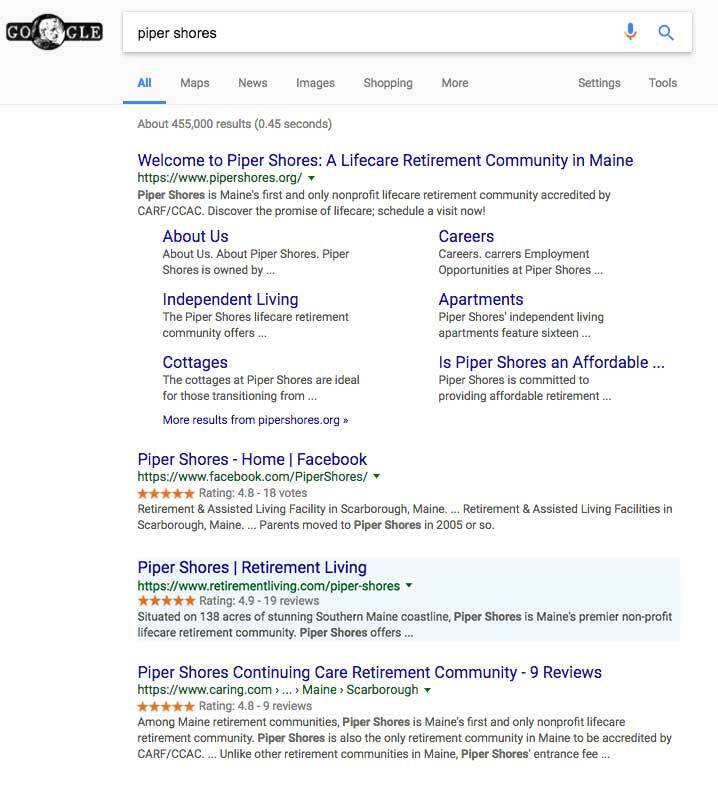 We’ll let you optimize how you appear in search. Research shows consumers rely on trusted 3rd parties and this kind of online reputation can make or break your business. 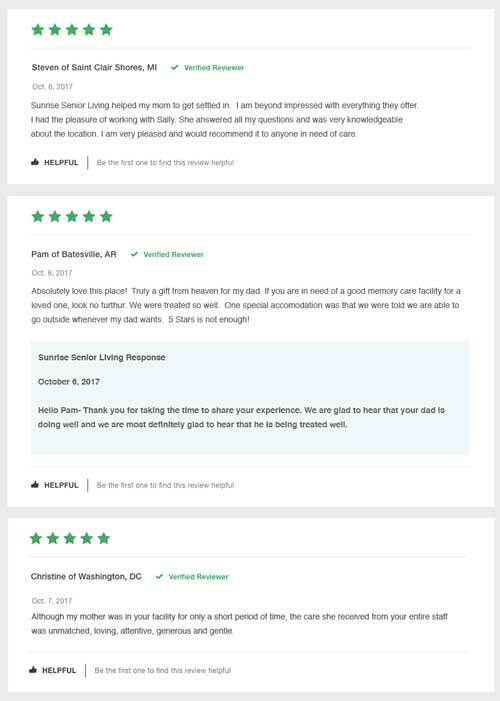 We build trust among seniors or senior housing decision makers by gathering original reviews. You and prospective customers get feedback showcasing your customer satisfaction via reviews. 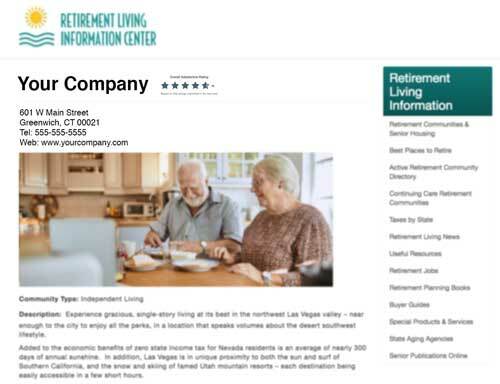 Creating a business profile can help you achieve your senior housing business goals, regardless of your company size. The first step to creating your Retirement Living profile is letting us know who you are.